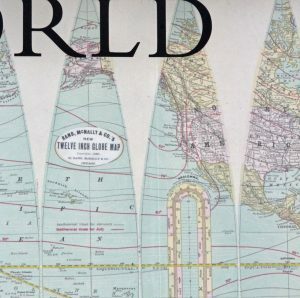 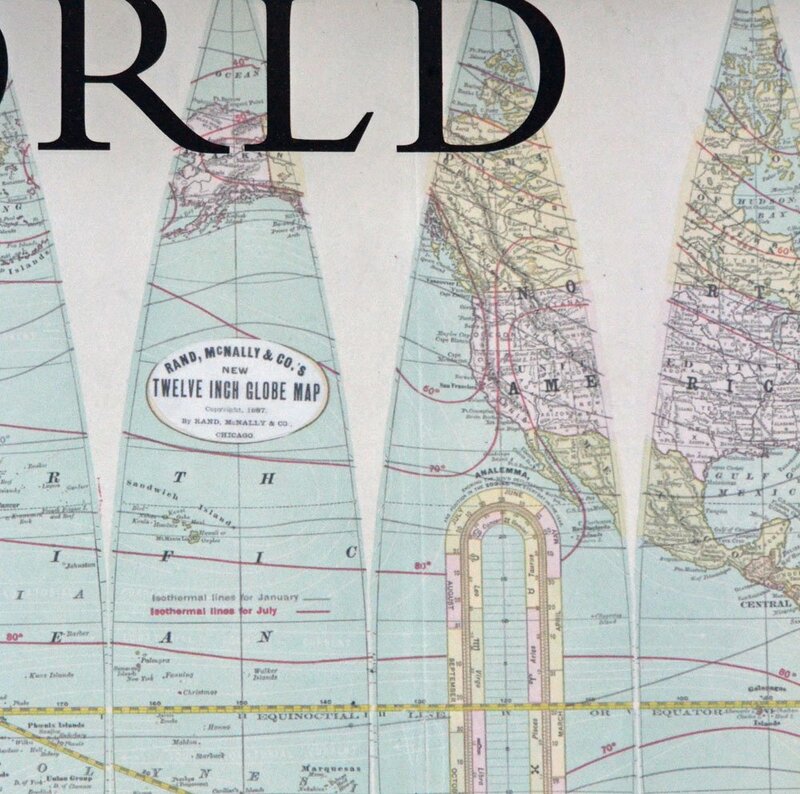 This world globe map is a newly printed copy of an 1887 globe layout map. 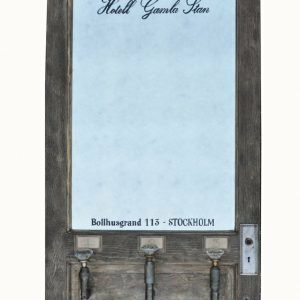 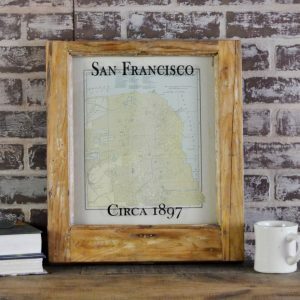 The barn wood frame can be finished in different tones – shown is a gray-brown finish. 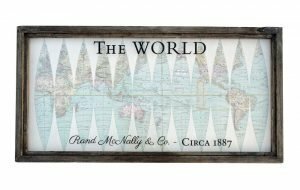 This interesting map has lettered accents on the glass for a shadowbox effect. 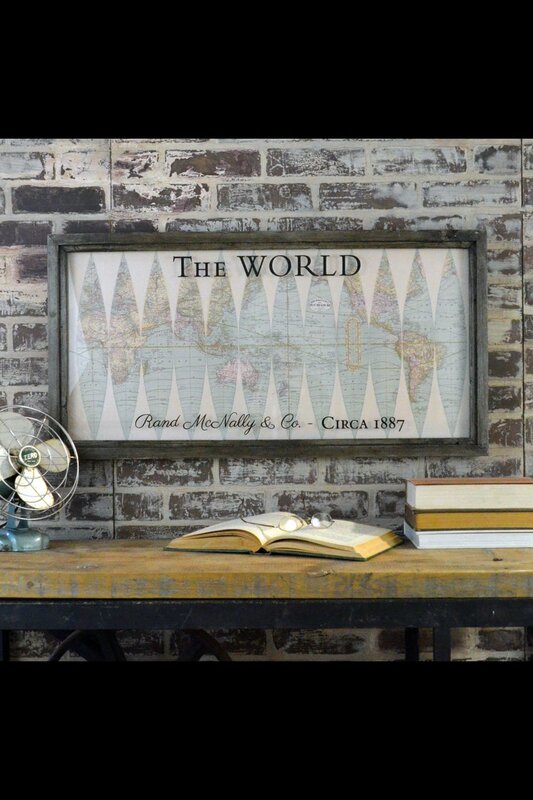 Makes a great focal point for your living space! 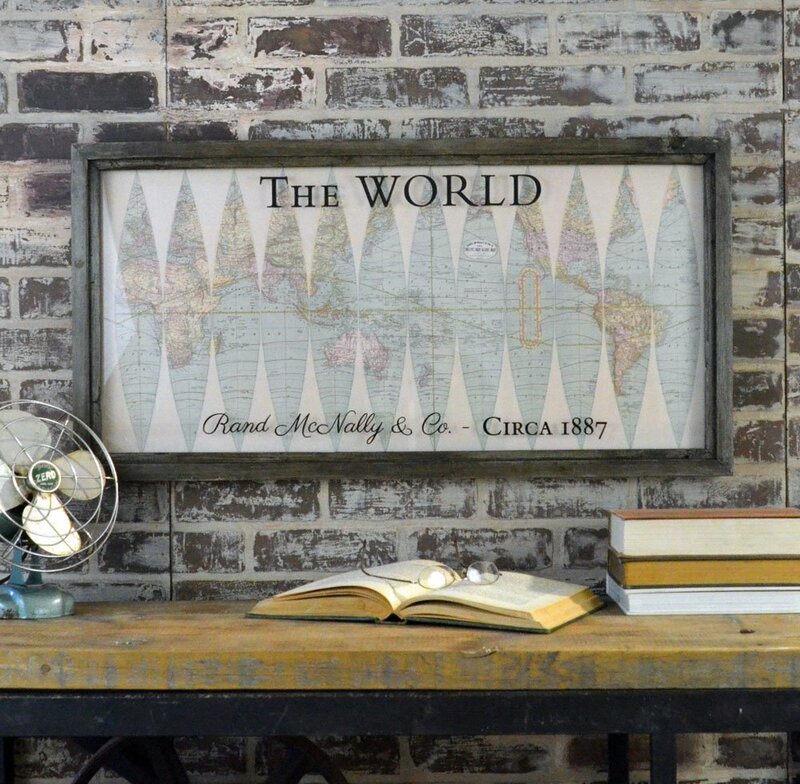 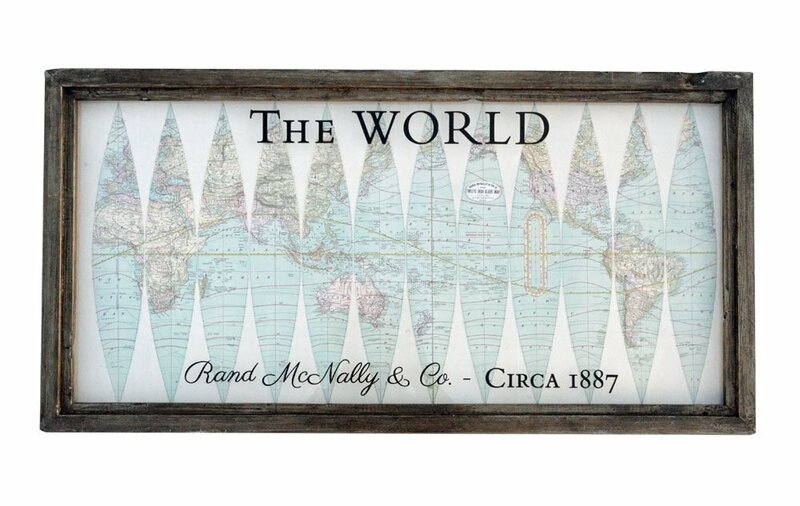 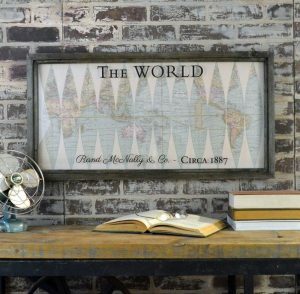 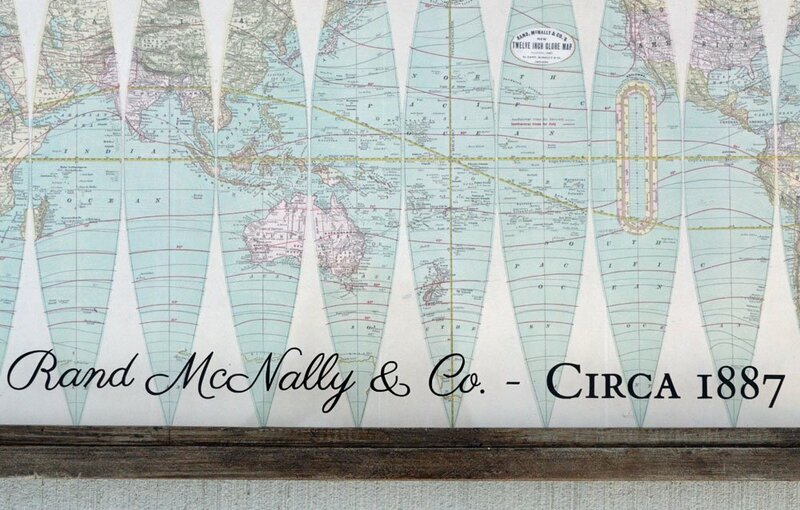 This framed reproduction world globe map is a newly printed copy of an 1887 Rand McNally globe layout map. 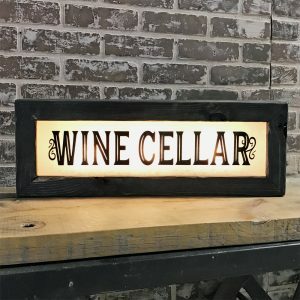 The frame is made from barn wood, and lettered accents have been applied to the glass, creating an interesting shadowbox effect. 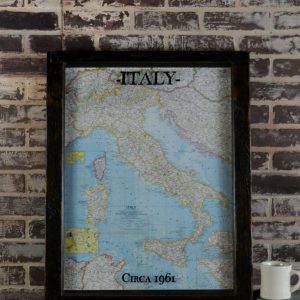 These maps are typically made to order based frame finish preferences. 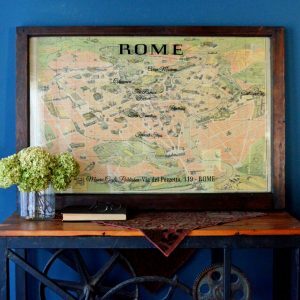 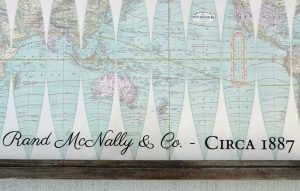 This interesting map will make a great focal point for behind your sofa or console table!